Join us and practice conversational English in a relaxed and welcoming atmosphere!dit, click on the text to start adding your own words. Join in the fun and get creative with our Art & Soul classes every Thursday at 11AM. Join us for coffee, coloring, puzzles, conversations, and more. Keep calm and color on! 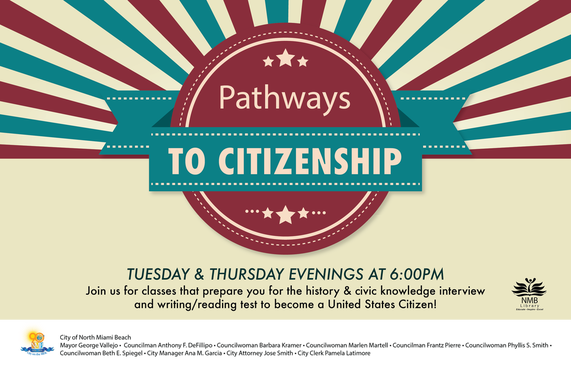 Join us for classes that prepare you for the history & civic knowledge interview and writing/reading test to become a U.S. Citizen. Enjoy the perfect combination of fun and fitness as you move to the rhythm of the music. Learn basic camera functions, composition, and lighting.